My family has a special call when a meal is ready and on the table. In a swooping, high-pitch voice, one of the ladies of the family will call out, “Whoop, whoop!” We all know that this is the signal that we are to stop whatever we are doing and make ourselves available to eat. A second call might be given if a family member does not show up promptly. Rarely is there a third call. Instead, either someone goes looking for the absent person or dinner just starts without that person. 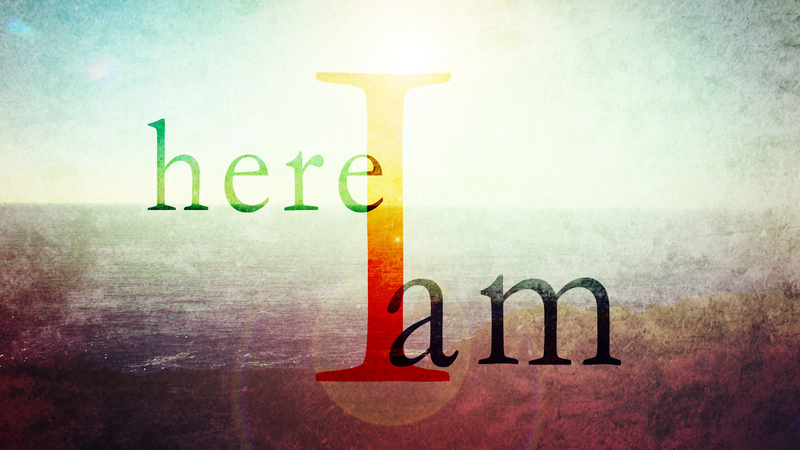 The story of God testing Abraham by commanding him to sacrifice his son Isaac gives us a classic response to calls from God: “Here I am!” More than a few songs have been written using these words and encouraging folks to respond like Abraham. Abraham proclaims these words three times in the Genesis story: twice because God calls out to him and once when Isaac calls to him. “Here I am!” exclaims Abraham. Hearing God’s call was Abraham’s first act. Making himself available was his second. And make no mistake that these were two of the hardest things Abraham had ever done because both hearing and being available meant the loss of his son, Isaac. Are we listening? And will we make ourselves available no matter what the cost appears to be? The good news of Abraham and Isaac’s story is that no matter what the cost seems to be, God will provide a way when there seems to be none. We just have to be available.